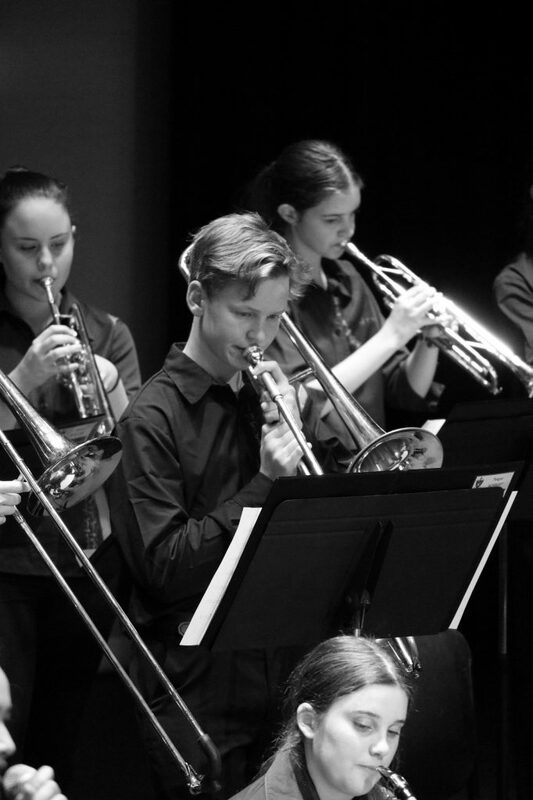 On Wednesday September 13 Wind Ensemble will perform for the Year 3 students at St Paul’s, as well as Year 2 students from St Michael’s College and Bald Hills State School. In a few weeks’ time, Year 3 students will have the chance to elect to learn a band instrument in 2018 so seeing Wind Ensemble perform will help them choose their favourite instrument! Some older students from St Michael’s will also rehearse with our Concert Band and perform a piece as part of the concert. 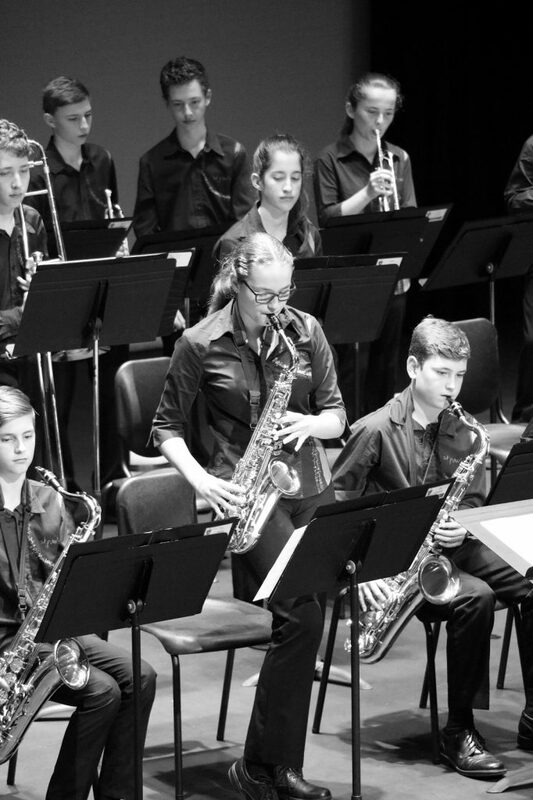 This Sunday our Junior Ensembles will have a chance to show us what they’ve learned this year when they all perform at our Junior Ensembles concert. Join us for a lovely afternoon of music in the Walker Centre from 4pm as we listen to Year 2 Strings, Year 4 Band, Red Shirt Choir, Junior School Choir, Junior Wind Band, Adagio Strings, Lento Strings and Jazz Ensemble. Only four more weeks until SPS Fest! We are so excited about this year’s event, which will be a three day long festival this year from Wednesday to Friday of Week 1 next term. Some of the events we’ll be hosting are a drumming circle, karaoke, pop up ensemble performances and a special ‘Conduct Us!’ pop up group. To celebrate, we’ve got special ‘SPS Fest’ badges that students can collect from the Music Centre and wear during the last week of Term 3 and the first week of Term 4. Our main events are going to be an Open Mic Night on Thursday night, during which any MS/SS student and any St Paul’s staff member can get up to play a song or two in The Black Room of the Music Centre. We have many talented bedroom singers, guitarists and pianists and this the chance to show other people how amazing they are, so please encourage anyone you know with a hidden talent to come along! 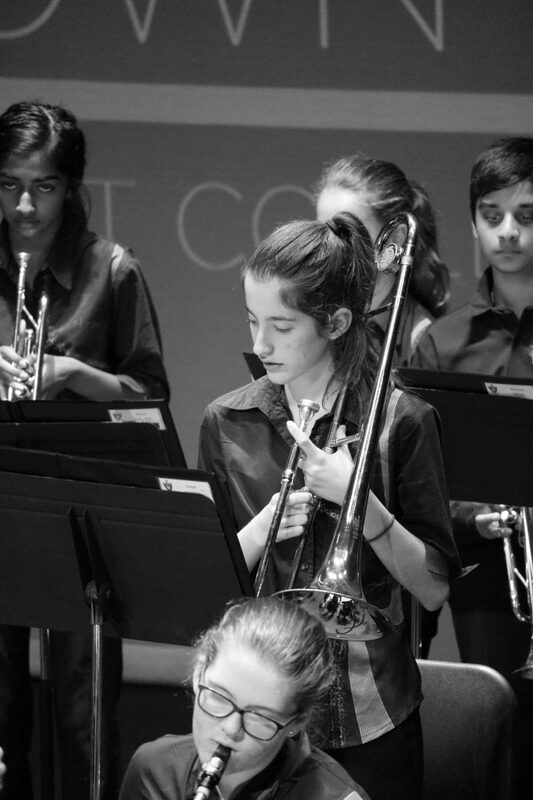 Our first Spring Music Celebration is on Friday October 13 in the Walker Centre, and will feature all of our Middle and Senior School Ensembles. There will be drink (both alcoholic and non-alcoholic) and snacks (chips, chocolate) for sale, and families are encouraged to bring a picnic dinner. Tickets will be $5 per seat, and we’ll send more information out about this to parents soon. This will also be a great opportunity to farewell our Year 12s, who have given much to the Music Department for many years – some since Year 3! 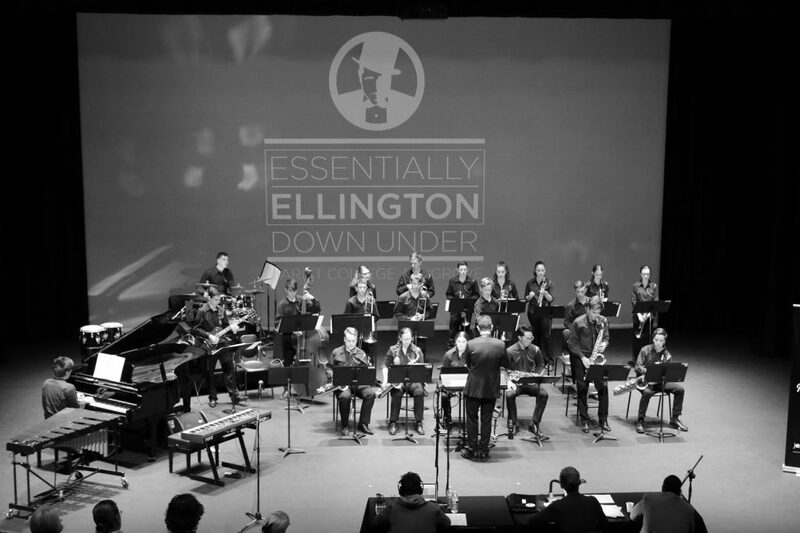 Big Band and Stage Band both attended the Essentially Ellington Festival at Marist College Ashgrove on August 10. They played extremely well and received Silver Awards. 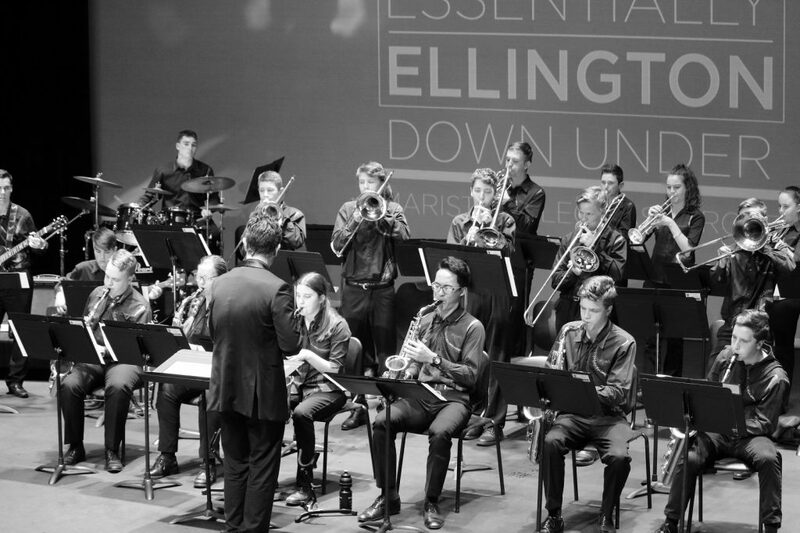 This was a great experience for the students as, in addition to performance experience, each ensemble had a workshop with a clinician from the Jazz at Lincoln Centre Orchestra – one of the world’s most renowned big bands. We look forward to taking part in this event again in 2018. 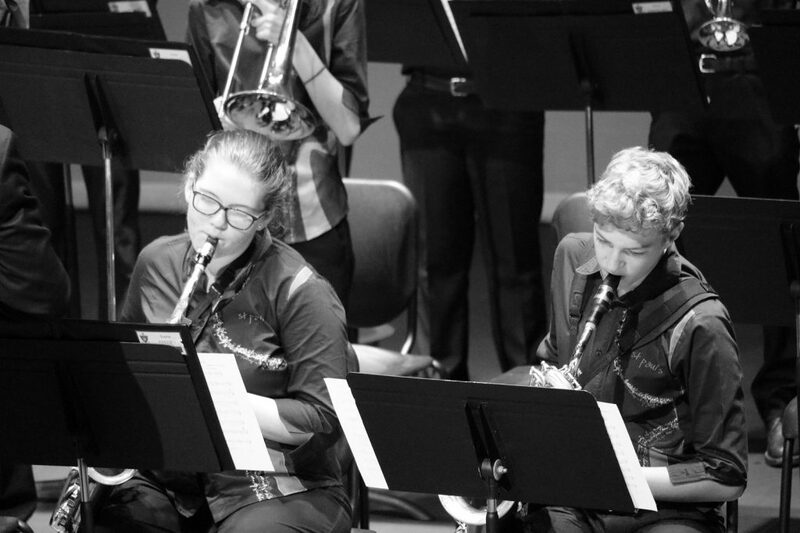 Wind Ensemble had a combined workshop with South East Queensland Symphonic Winds on August 20, which ended in a great concert. It was an excellent opportunity for students to work with older musicians, and to develop some connections with the wider community. Thank you to Mr Weal for organising this event.